More than 25 Awards secured in Q2 2016, including EMEA Finance Project Awards, Forbes Awards, Global Telecoms Business Innovation Awards, APAC Stevie’s and more. Ooredoo companies have received a string of prestigious awards in recent months, including leading honours for marketing innovation, customer service, and network investment. Operations in the Middle East, North Africa and Southeast Asia all won industry accolades, marking one of the company’s most successful award seasons in its history. 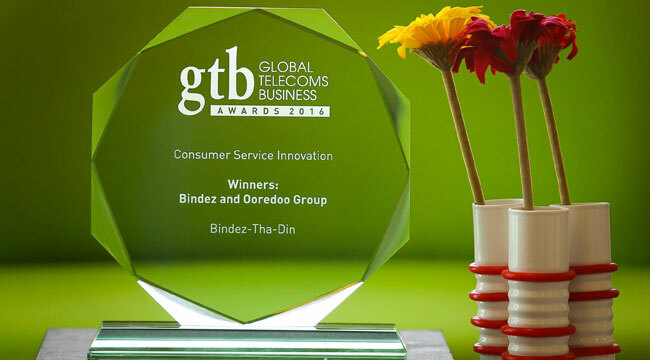 This awards include five major honours at the Global Telecoms Business Innovation Awards in London, including Consumer Service Innovation, Business Service Innovation, Wireless Network Infrastructure Innovation and Infrastructure Innovation awards. 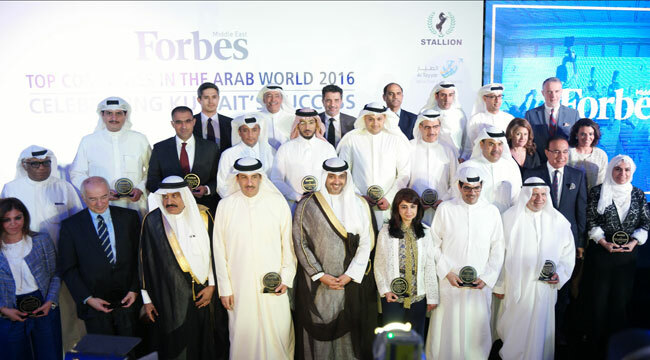 Ooredoo was also named one of the “Top Companies in the Arab World 2016” by Forbes Middle East in its annual gala ceremony. Ooredoo Qatar won the “Best Mobile Application of the Year” award at 2016 Qatar IT Business Awards in Doha, for its innovative Ooredoo App, which is one of the most popular telecoms apps in the region. Ooredoo Oman took home six prestigious awards at the Oman Tech Awards, including honours for the company’s website, Facebook page, and dedicated Ooredoo Oman App. In addition, for the sixth consecutive year, Ooredoo was recognised as one of the Sultanate’s Top 20 performing companies by Oman Economic Review, Oman’s leading economic and business publication. In the Contact Centre World Asia Pacific Finals in Malaysia, Ooredoo Myanmar’s Contact Centre won the Gold Prize and was ranked number one for “Best in Customer Service” in Asia Pacific. 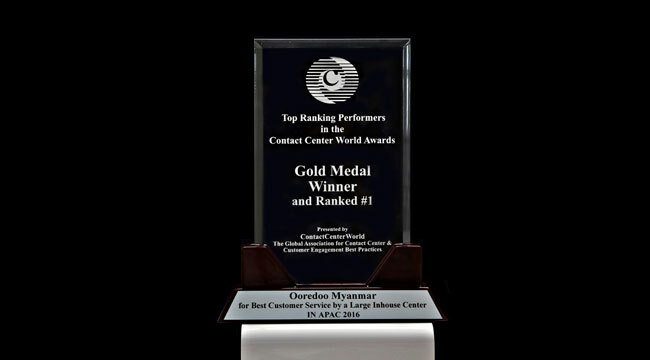 Ooredoo Kuwait also saw strong results at the Contact Center World Awards in London, where it won individual awards for leadership as well as trophies for implementing best-practice and operational excellence. One of the strand-out features of Ooredoo’s recent award success has been the rising profile of the company’s brand-building work and advertising. The cutting-edge “Fans Do Wonders” campaign, which featured Paris Saint-Germain, won a Bronze for Social Media in the international Clio Sports Awards held in New York, as well as featuring in first place award in the Viral Best TVC Awards. 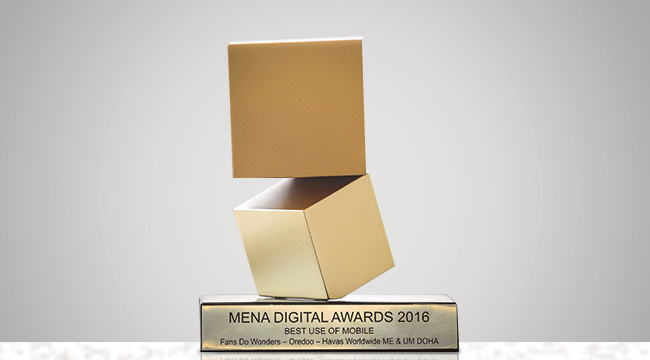 The campaign has also received awards at the Summit Creative Awards 2016, MENA Digital Awards 2016, Internationalist Awards 2016 and Summit Marketing Effectiveness Awards 2015. 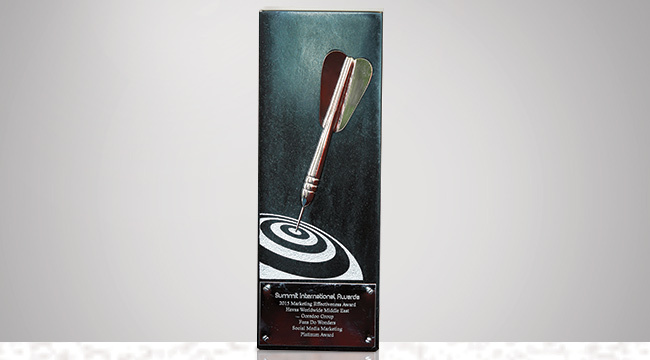 In the APAC Stevie Awards, held in Sydney, Australia in May, Ooredoo received three silver and three bronze awards for a range of innovative campaigns, including Ooredoo Myanmar’s Bindez news aggregation app, Indosat Ooredoo’s vision to become Indonesia's Leading Digital Telco and the “Fans do Wonders” campaign. Ooredoo’s Ramadan advert, which celebrates the spirit of togetherness and connection of the Holy Month, has also begun to receive regional recognition, despite only having been screened over the past few weeks. 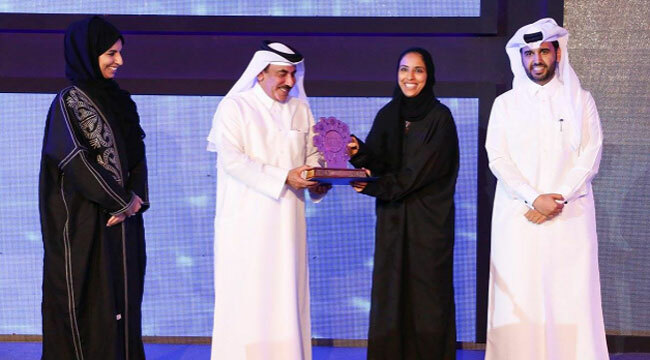 The award, which celebrates the spirit of togetherness and connection that it shared during the Holy Month, received the top prize at Tasaweeq’s Viral Forum, which took place in Kuwait recently. The short film marks the first time that Ooredoo’s operations have come together to create an original advert, with support from Ooredoo Group, Ooredoo Qatar, Ooredoo Kuwait and Ooredoo Oman. EMEA Finance Project Awards, held in London this June. Ooredoo is a leading international communications company delivering mobile, fixed, broadband internet and corporate managed services tailored to the needs of consumers and businesses across markets in the Middle East, North Africa and Southeast Asia. As a community-focused company, Ooredoo is guided by its vision of enriching people’s lives and its belief that it can stimulate human growth by leveraging communications to help people achieve their full potential. Ooredoo has a presence in markets such as Qatar, Kuwait, Oman, Algeria, Tunisia, Iraq, Palestine, the Maldives, Myanmar and Indonesia. The company was named “Most Innovative Company of the Year – MEA Region” at the 2015 International Business Awards. The company reported revenues of USD 8.8 billion in 2015 and had a consolidated global customer base of 117 million customers as of 31 December 2015. Ooredoo’s shares are listed on the Qatar Stock Exchange and the Abu Dhabi Securities Exchange.